LRC specializes in designing and manufacture of coils and can supply a coil that can meet your needs whether OEM or replacement. LRC Specializes in the manufacture of coils for OEM’s that meet demanding performance requirements. From small coils up through custom designed assemblies. 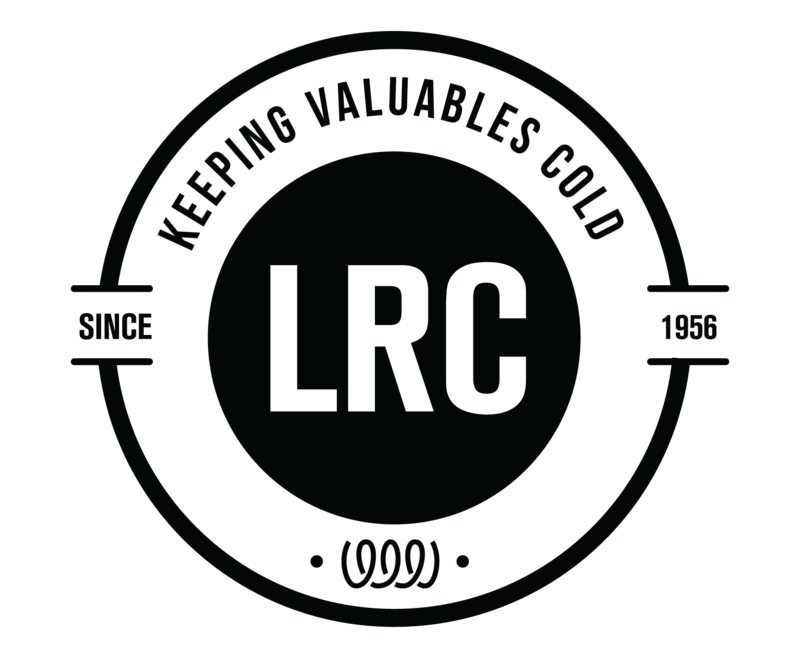 LRC can help add maximum value to your manufacturing process. LRC excels at the delivery of small quantity coil orders, on a just-in-time basis to minimize inventories in your warehouse. LRC can manufacture a replacement coil to fit an existing application. LRC can duplicate an existing coil that is no longer functioning properly due to leaks or corrosion. Or engineer a new coil that can reduce energy consumption or increase performance in the same envelope therefore giving new life to an existing system for less money than a complete system replacement.